poor nutrition, lack of exercise and too much exposure to sunlight. Discolorations under the eyes affect most of us at some point during our life. circles, particularly around the eyes, are common signs of aging skin. enough to receive this genetic gift also. Unfortunately, if your raccoon eyes are genetic"raccoon eyes"
with puffiness and dark circles. bodies sufficiently and instead have the opposite effect and dehydrate us. - Remember that when you dehydrate your body, it shows on your skin. Drink at least eight to 10 glasses of water everyday. adequate sleep for a minimum seven to eight hours of sleep daily. and pineapple juice under your eyes. and tomato juice and apply it under your eyes for a few minutes. gets rid of dark circles. 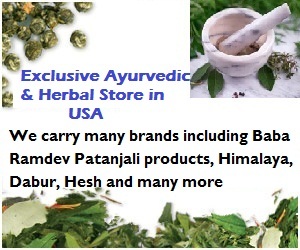 In case you tried this, you could really benefit from advice from expert ayurveda panel. Thanks for sharing a useful stuff and seems to be helpful, I have searched that Herbal Incense can be used for medication.